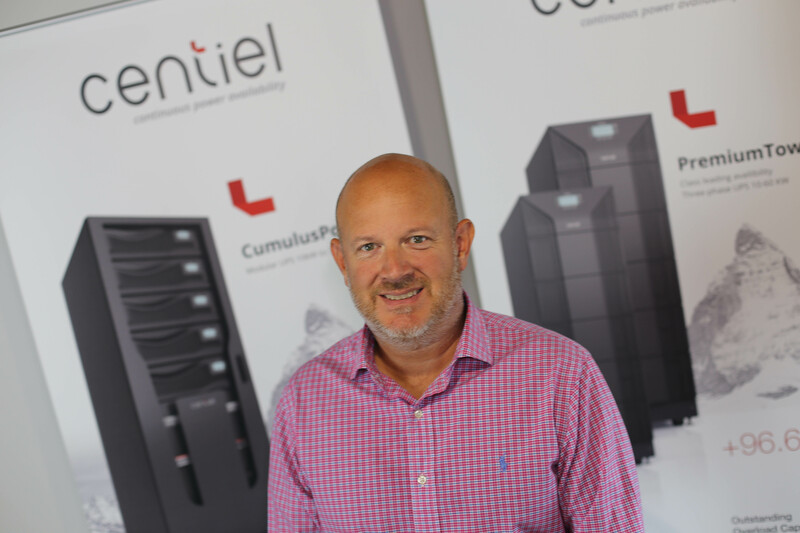 Leading Swiss Uninterruptible Power Supply (UPS) manufacturer, CENTIEL , has announced it has strengthened its UK sales team with the addition of Stuart Cockburn as Sales Manager. Cockburn has more than 15 years’ experience in UPS field service engineering, technical customer support and sales and will now be responsible for supplying CENTIEL’s class leading UPS solutions throughout the Midlands and Wales area. Stuart Cockburn sales manager, CENTIEL UK Ltd confirms: “I am excited to join CENTIEL as a manufacturer at the very forefront of the industry. CENTIEL’s pioneering 4th generation modular UPS system: CumulusPower, with a single frame holding up to 600kW and parallel systems up to 3.6MW, is specifically designed to meet the needs of today’s ever changing customer requirements. It combines a unique Intelligent Module Technology (IMT), with a fault-tolerant parallel Distributed Active Redundant Architecture (DARA) which offers industry-leading system availability of 99.9999999% (nine, nines), with low total cost of ownership (TCO) through its Maximum Efficiency Management (MEM) and low losses of energy. “For smaller installations, PremiumTower a three-phase standalone UPS designed for critical loads of between 10kW and 60kW and EssentialPower a single-phase UPS for critical loads of between 1Kva and 20kVA are also available. I am looking forward to helping clients evaluate the very best solution to meet the needs of their critical power protection now and in the future, as well as offering comprehensive maintenance and support contracts for total peace of mind.